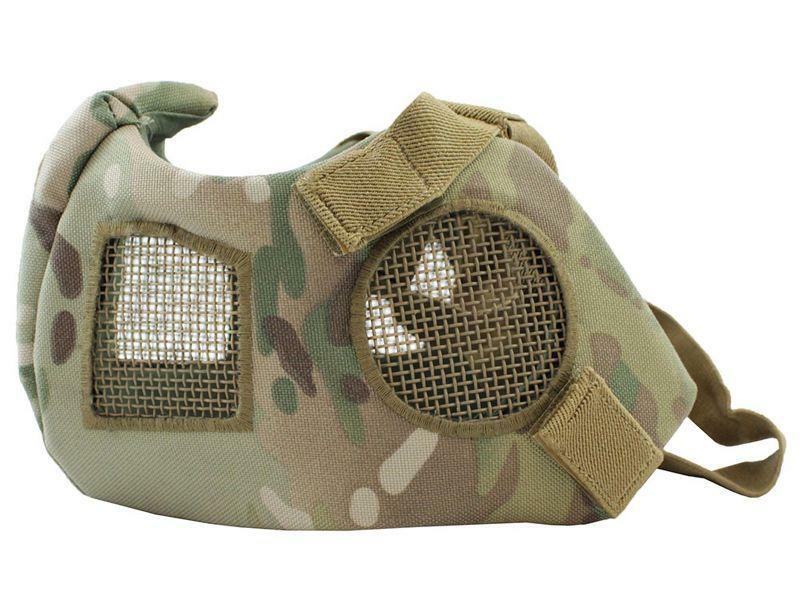 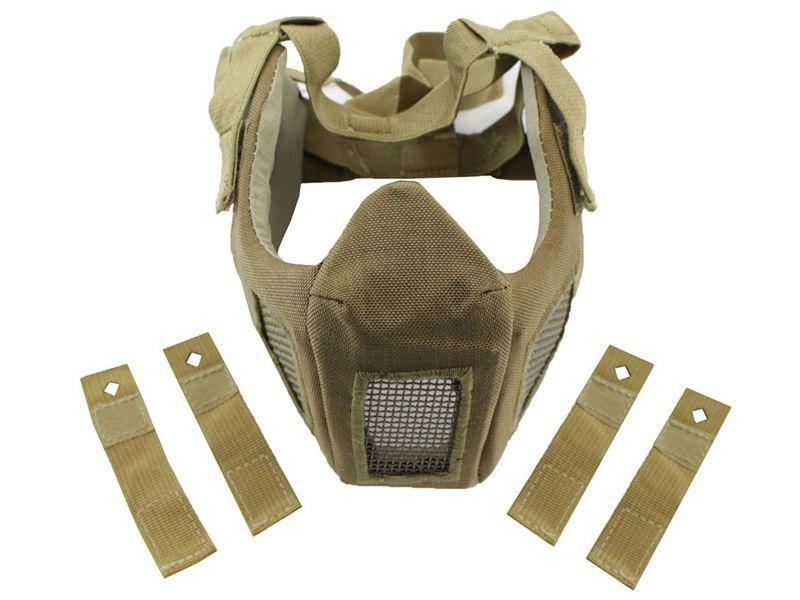 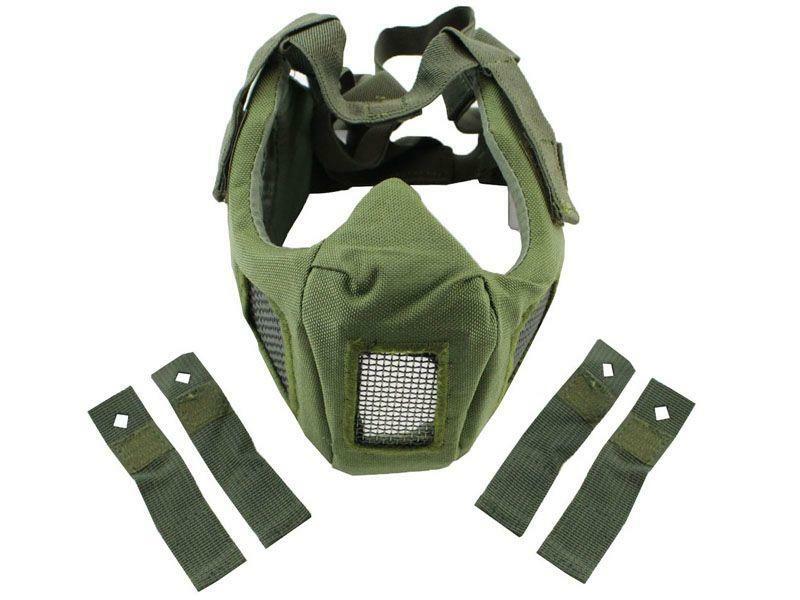 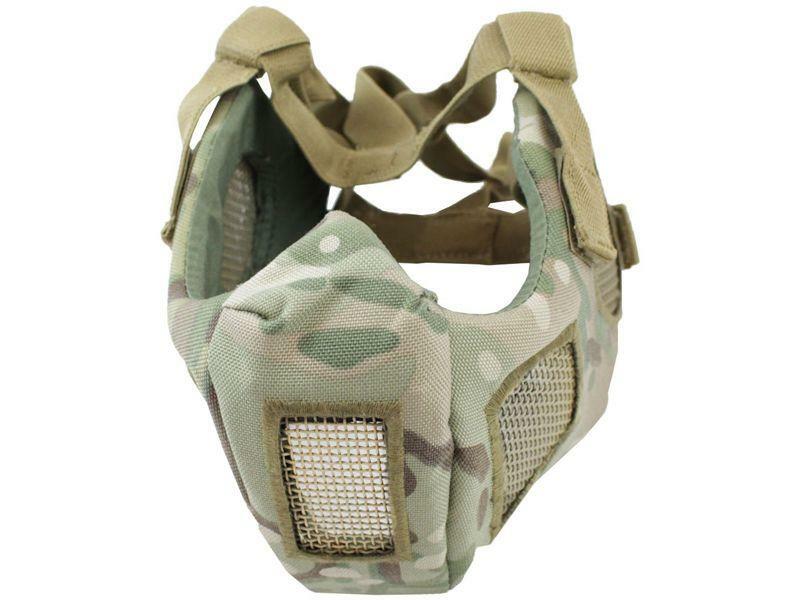 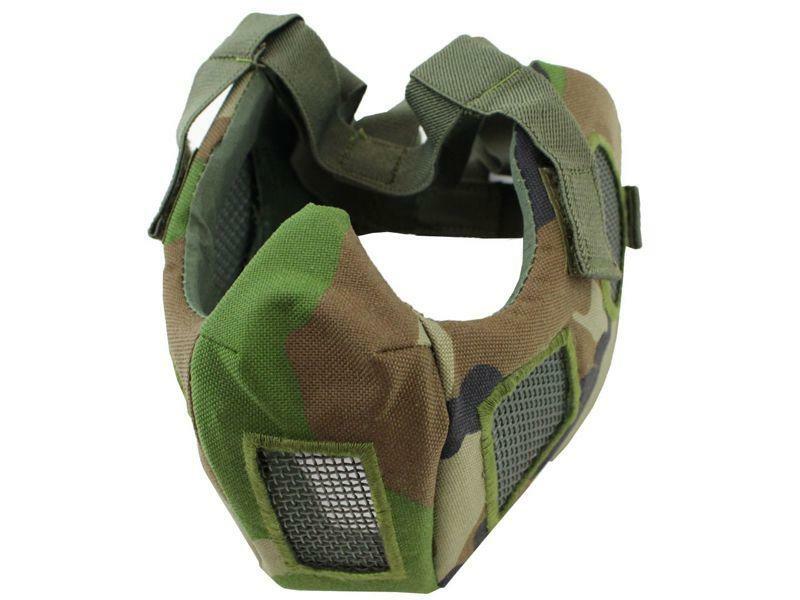 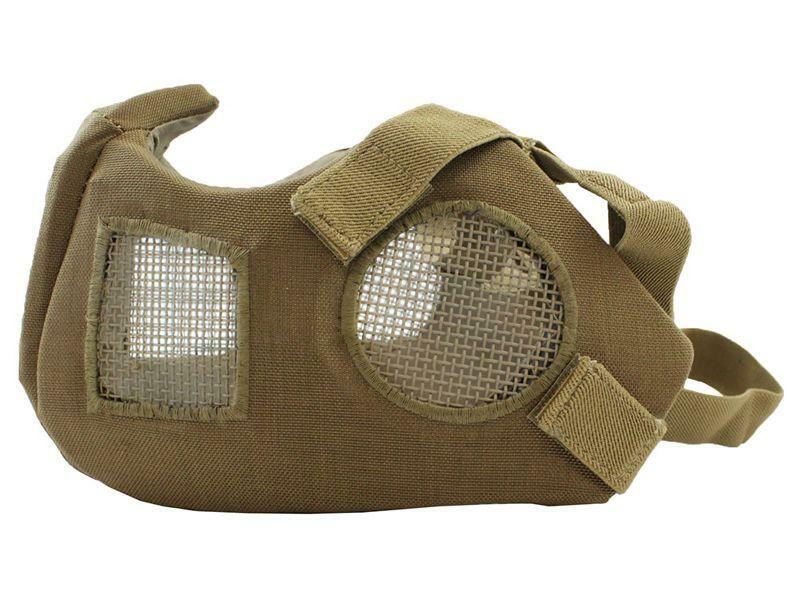 Airsoft Lower Face Mask | ReplicaAirguns.ca | Easter Weekend Sale! 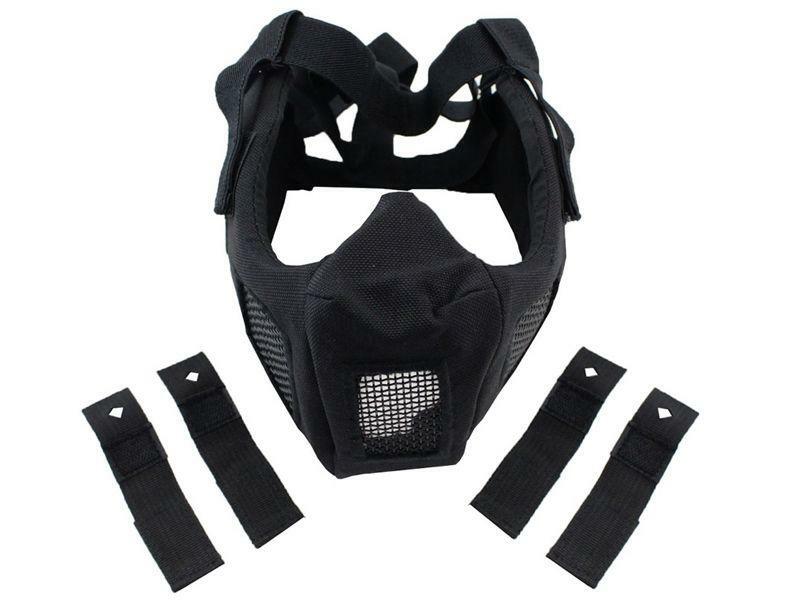 Comments: When you come face to face with the enemy, make sure you’re protected. 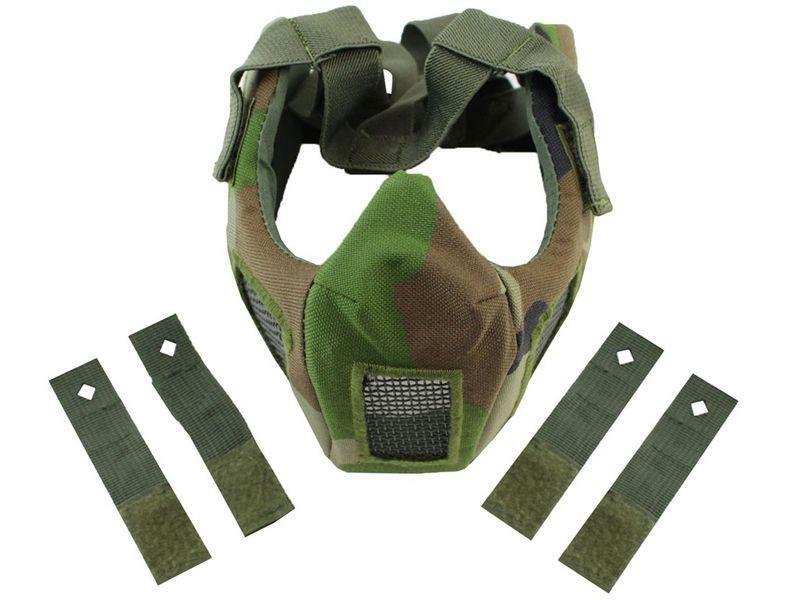 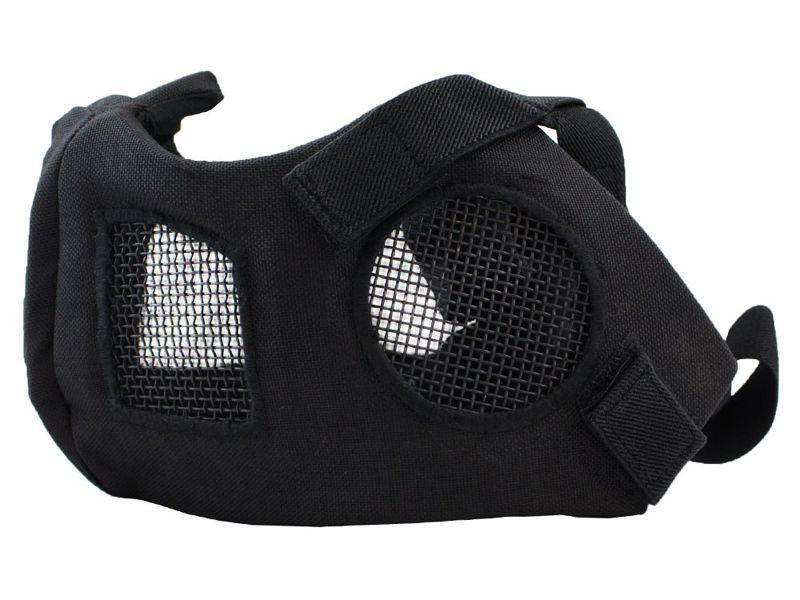 This airsoft half mask is comfortable, breathable, and most importantly, impenetrable. 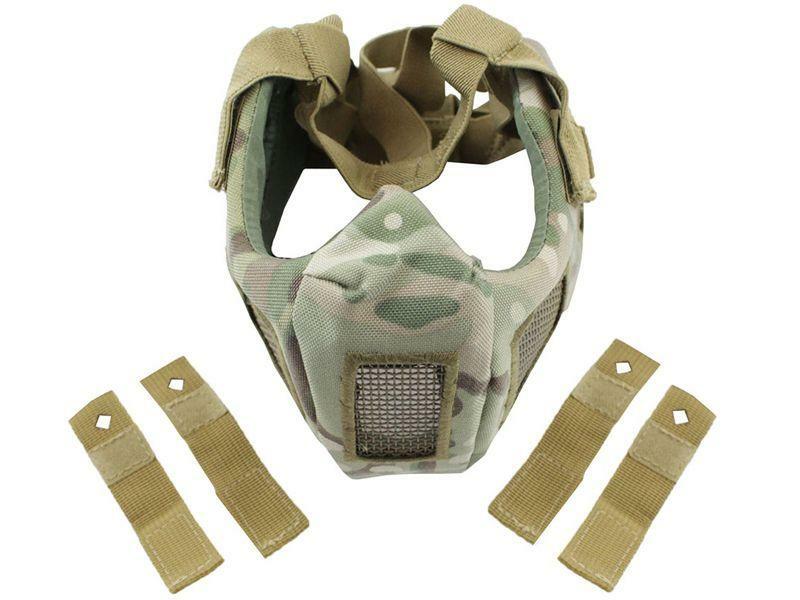 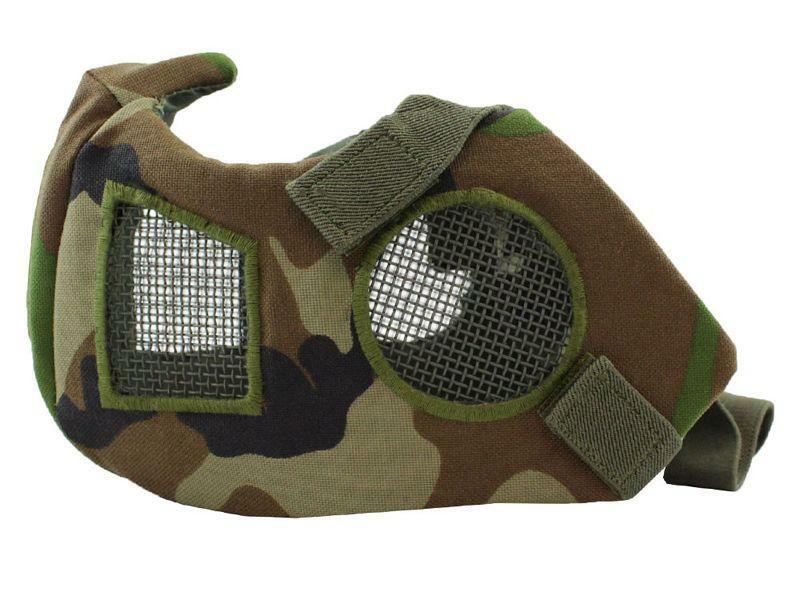 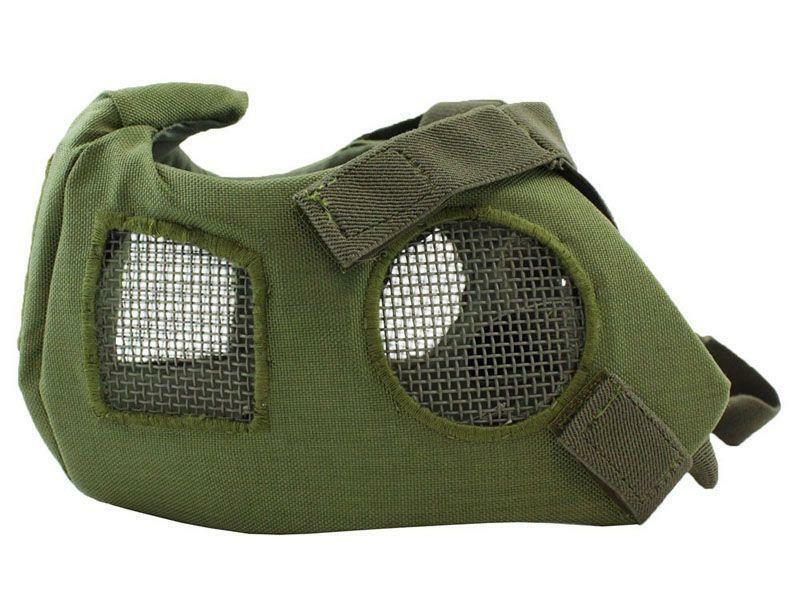 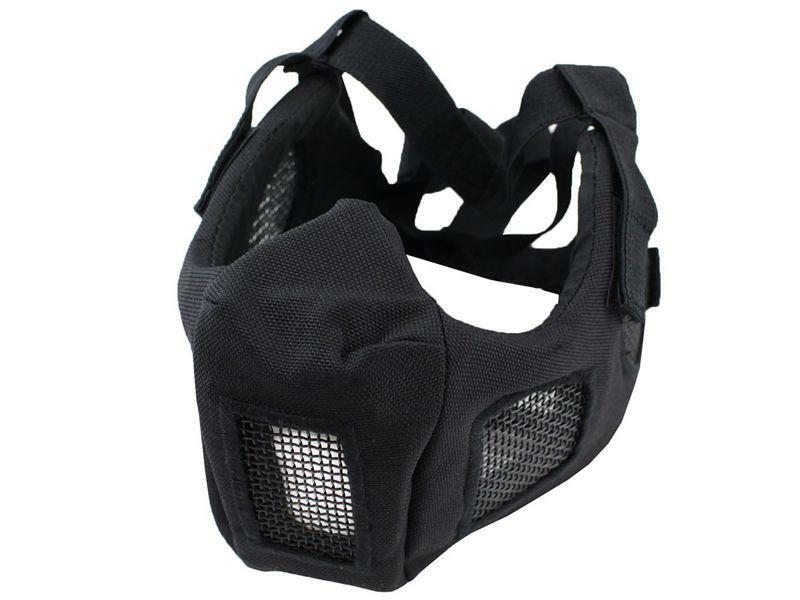 The form fitting design is compatible with additional headgear and includes connection straps for F.A.S.T. 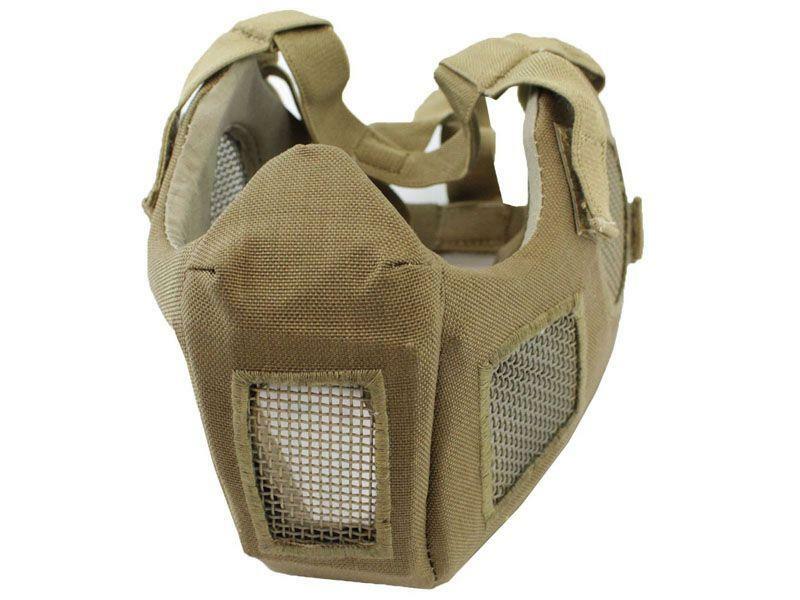 helmets.